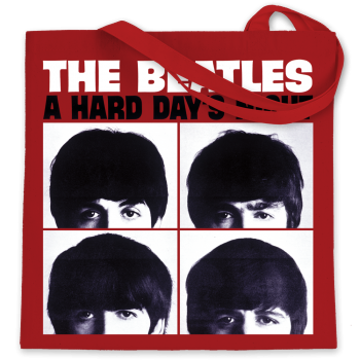 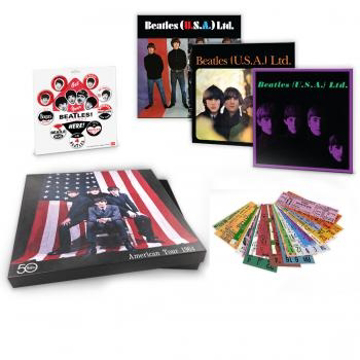 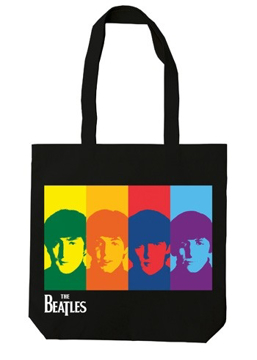 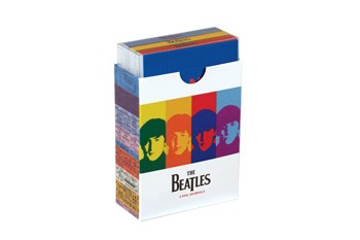 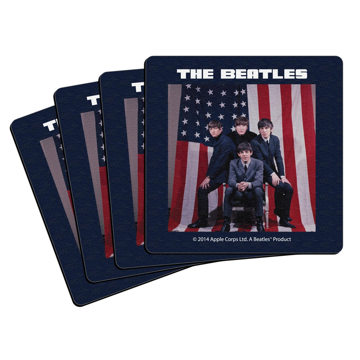 This attractive cloth with Beatles - A Hard Day's Night USA Red Version Bag great over the shoulder. 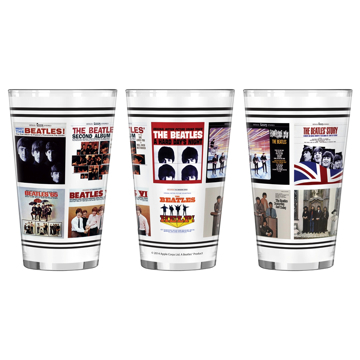 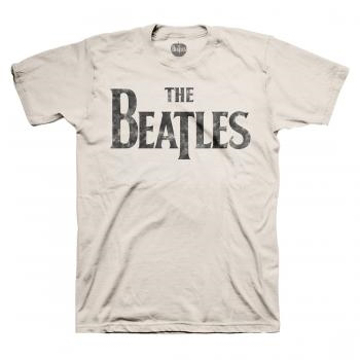 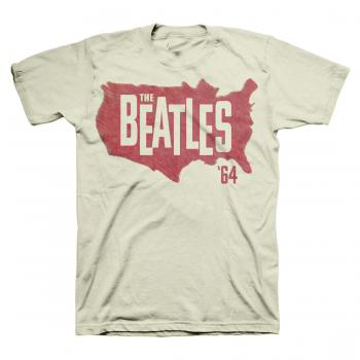 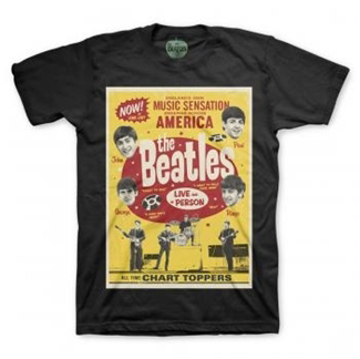 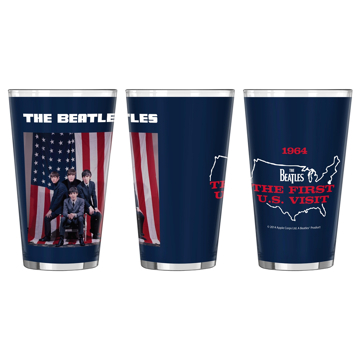 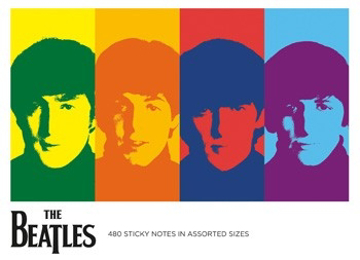 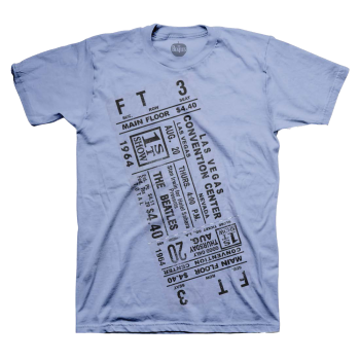 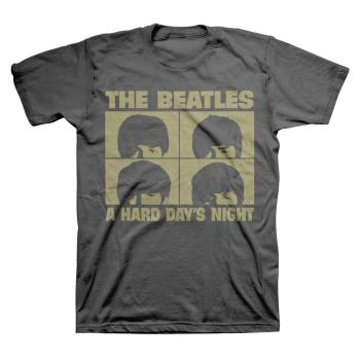 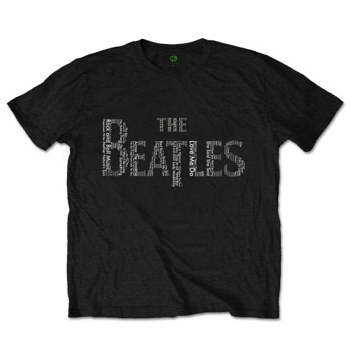 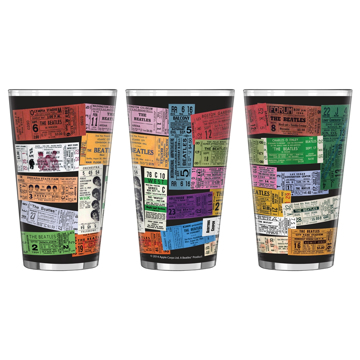 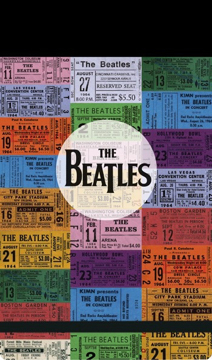 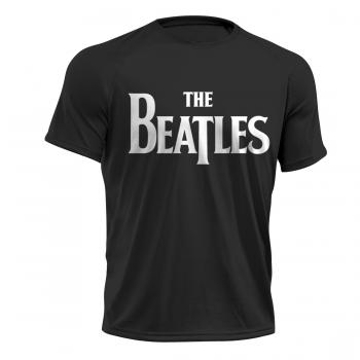 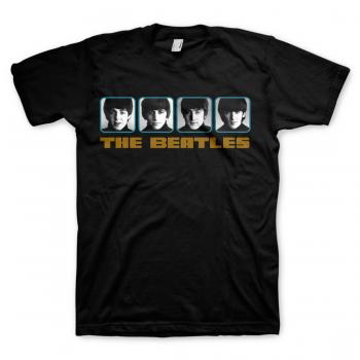 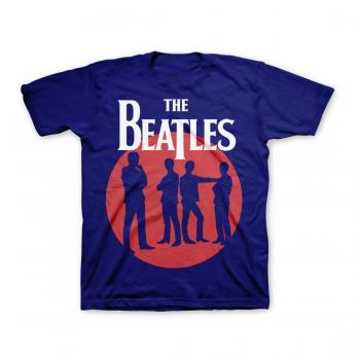 The Beatles Chart Toppers Poster shirt. 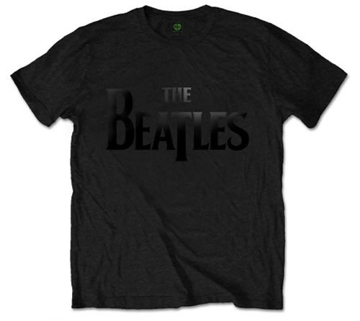 Classic Drop-T new design the drop T logo is also dark for a very subtle look. 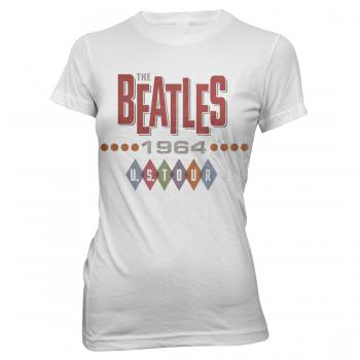 Beatles Female T-Shirt: Classic 1964 50th Anniversary Beatles Shirt. 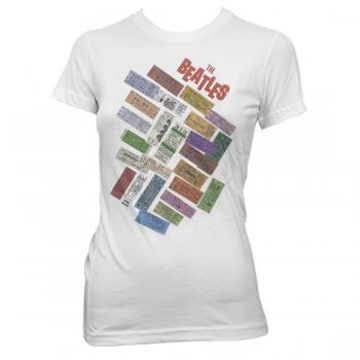 Beatles Female T-Shirt: Classic 1964 Concert Tickets 50th Anniversary Beatles Shirt. 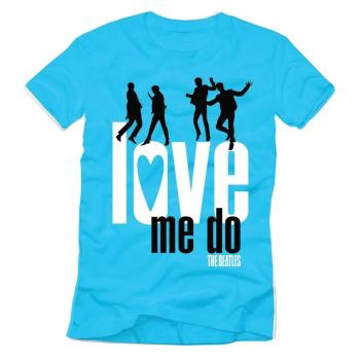 Girls-Youth Love Me Do in Turquoise color.